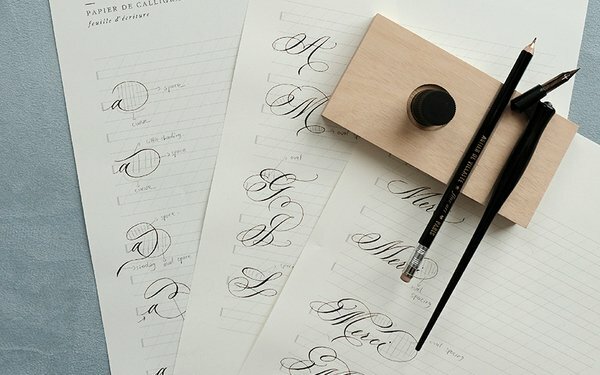 In this workshop you will learn the step by step guide to add flourishing strokes in your letters, variations and technique in creating balance flourishing in words, sentences and focusing on fixing and improving your basic flourishing form. This workshop is for those who join the basic class before at least once. Materials included such as: calligraphy pen, nib, ink, guide card, practice sheets, pen rest, seasonal tote bag.